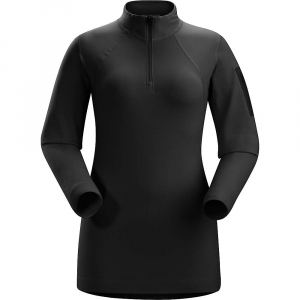 Visit Arc'teryx's Phase SL Crew LS page. 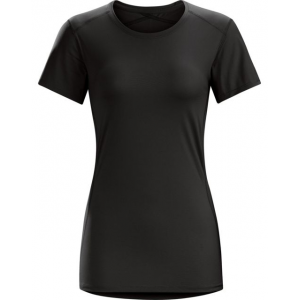 Arc'teryx Women's Apparel Clothing Phase SL Crew Top With Long Sleeve - Womens Black Large. During active phases moisture is wicked across the entire garment aiding temperature regulation. Entering a rest phase the broadly dispersed moisture evaporates quickly speeding dry-time to keep the user drier and more comfortable. Encapsulated silver-ions provide durable and long-lasting odour control. 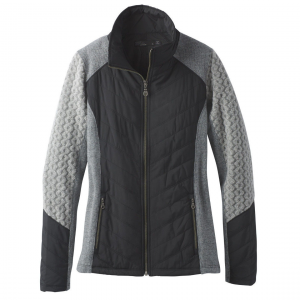 You can go ahead and start smiling every time you slip into the Arc'teryx Women's Phase SL Crew because you're bound for amazing outdoor adventures. 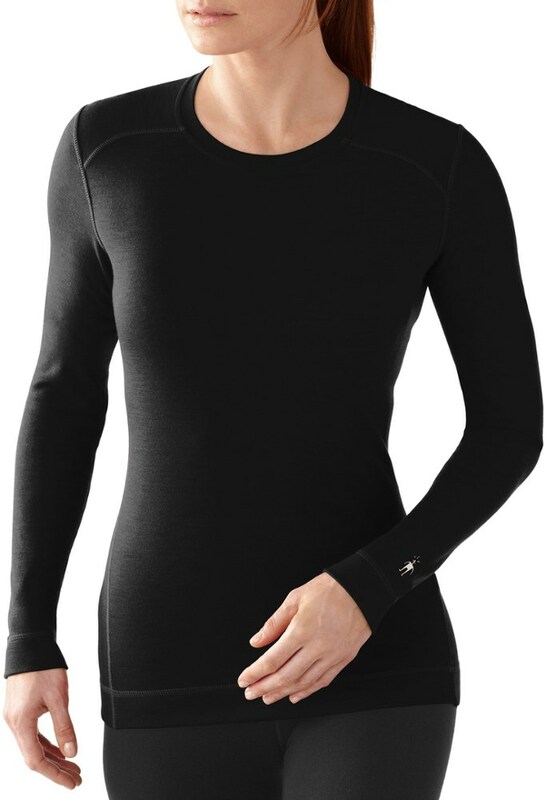 This silkweight baselayer wicks moisture and dries quickly whether you're ski touring in spring, alpine climbing in the summer, or cragging in autumn. 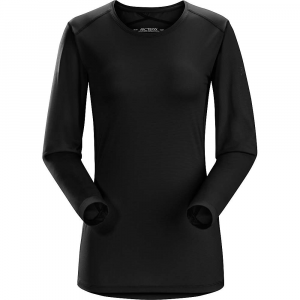 This super lightweight ARCTERYX baselayer is what you need for high output, intense outdoor activities - anything from skiing to trekking, rocking climbing or a game of futbol. 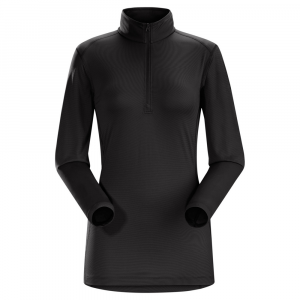 These snugly-fitting Phase garments are made with stretch fabrics to fit next to the skin to enhance moisture management and thermal efficiency.